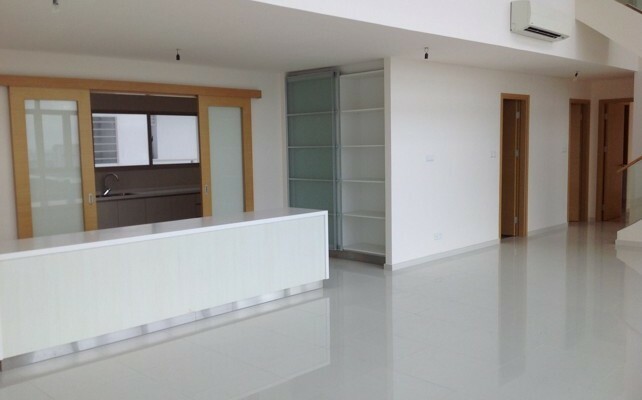 The Vista Duplex apartment for sale, with 2 floors, 290 sqm of area, contains 5 bedrooms, 4 bathrooms, living room and kitchen very spacious, nice view. 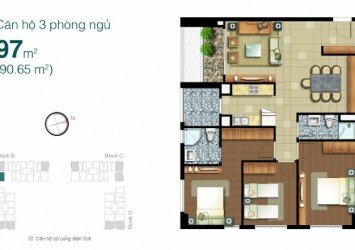 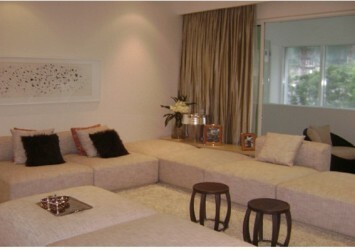 This apartment has nice design, looking over to Saigon river. 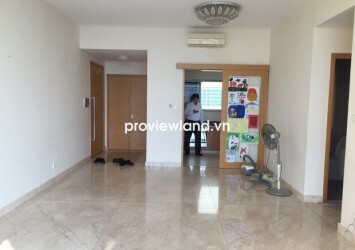 The Vista Apartment located in front of Ha Noi highway, An Phu Ward, District 2, is one of the apartments with 5-star standard, fully equipped as standard Olympic 50m pool, Jacuzi pool, children’s pool, Tennis courts, sauna room, sauna, gym, barbecue area, golf golf set, Central Mark supermarket, cafe restaurant. 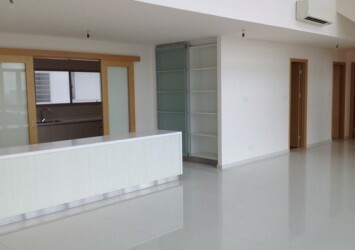 Asking price: 20 billion VND ~ 896,500 USD, including some furniture.